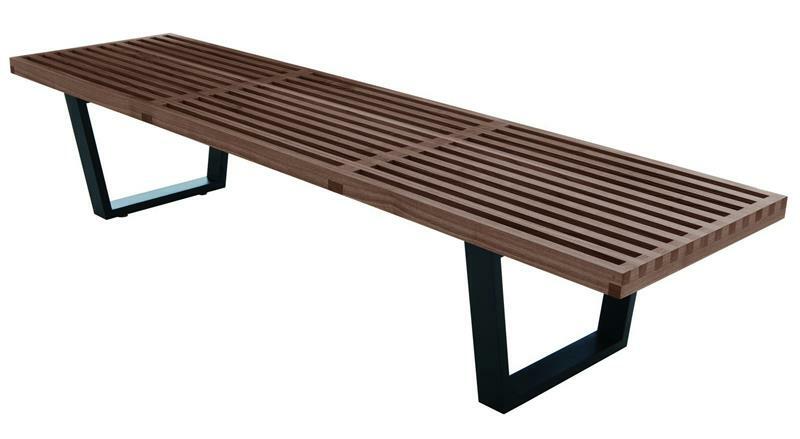 The Slat Platform Bench is one of the great icons of mid-century modernism and is the perfect compliment for just about any room. 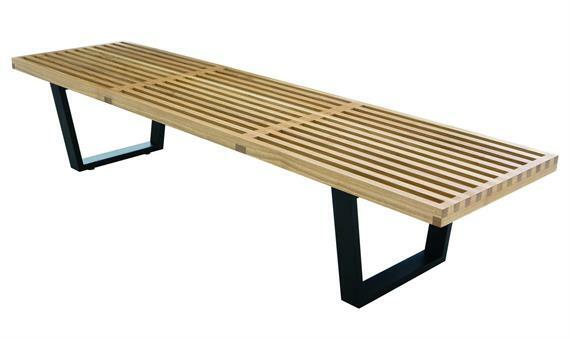 Over the years the benches have been used in a variety of spaces, and as such are not just suited to the home environment, but also within commercial offices, bars and waiting areas. No wonder it's been called timeless, something this functional never dates. 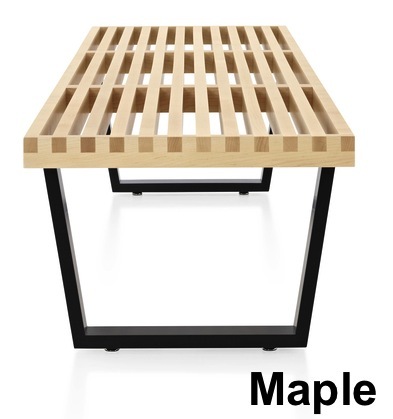 Its clean and unique lines are perfect for accenting any room and will be a perfect fit for any empty space. 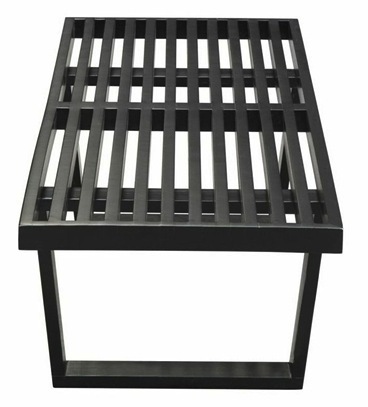 Open slats with uniform spacing allow air and light to pass through. 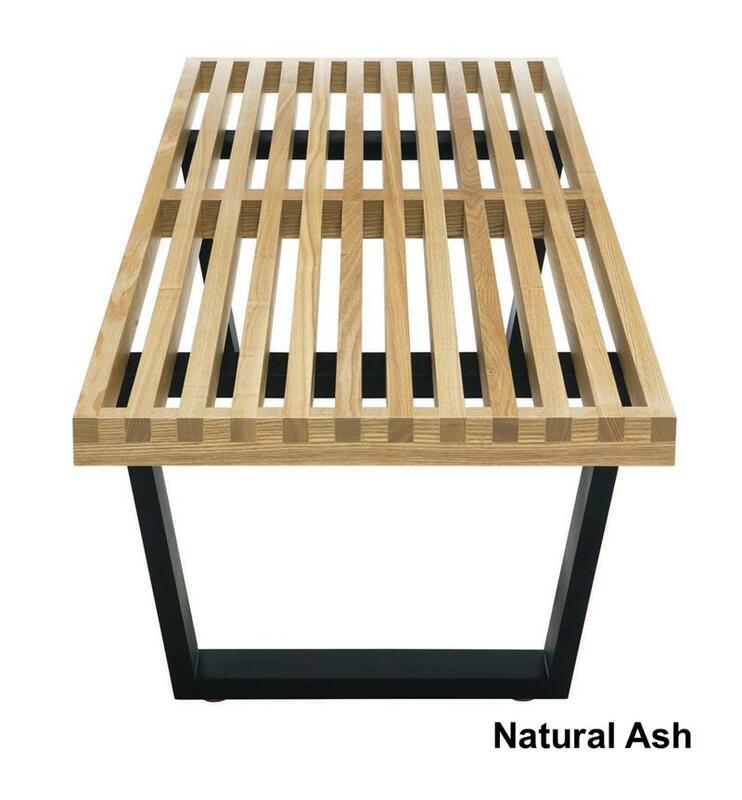 Offering outstanding accuracy and attention to detail, our hardwood playtform bench brings a recognizable look into your home at a price you can afford.